Templates are an easy way to send a message to a contact or group of contacts without having to create a brand new message each time. 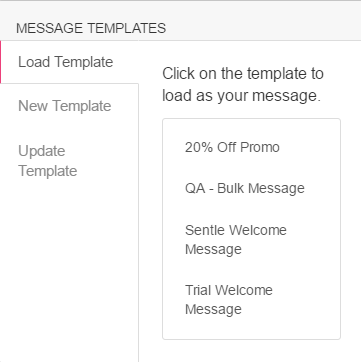 The Template Manager allows you to create templates that can then be accessed and implemented from the Message editor. 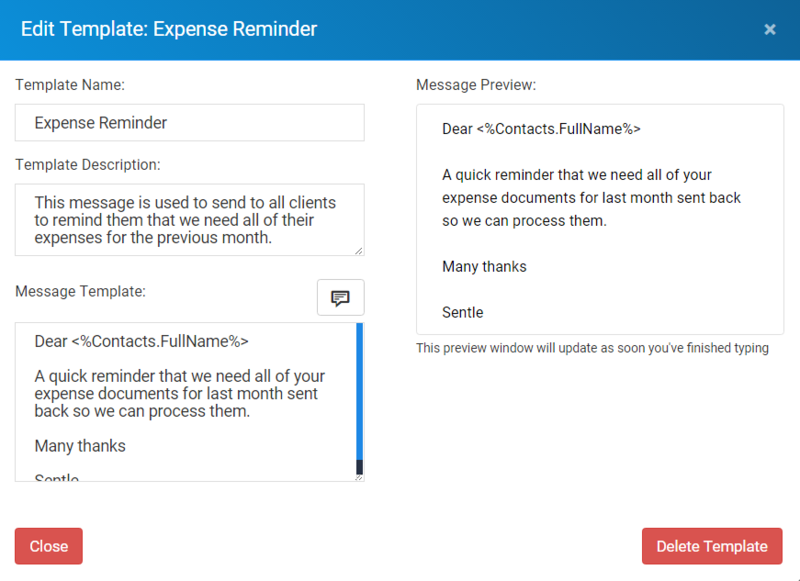 While in the Message Centre select the Template Manager tab to display a view of all the current templates within the system. Each template will have a title and description that will make is easy to choose the required template when creating a message by using one. By selecting ‘create new template’ you will be presented with the following window into which you can add the following details. Template Name: How the template is referred to in other areas of the product. Template Description: A summary of how the message is to be used. These descriptions will appear on tool tips within the message centre when selecting templates to include as messages. Message Template: A window into which a message can be created using Contact Data Fields if required. Message Preview: This will display a preview of the message you are creating. Delete Template: Will remove the template from the system. To load a template when creating a message open the template menu by pressing the clipboard icon that is situated at the top of the Message Content window. On selecting the icon you will be presented with a menu split into the following 3 areas. Select a previously saved template from the list. 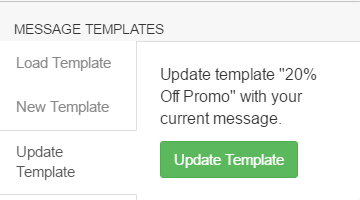 The content within the text window will automatically update to display the text associated to the template. Template descriptions will be displayed via a tool tip. 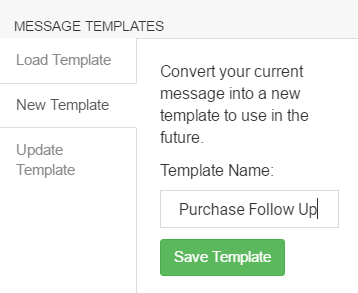 This allows you to convert the current message into a new template that can then be used for subsequent messages. Once it has been given a name and saved it will appear in the template list. This allows you to quickly update the loaded template if you have made alterations to it.